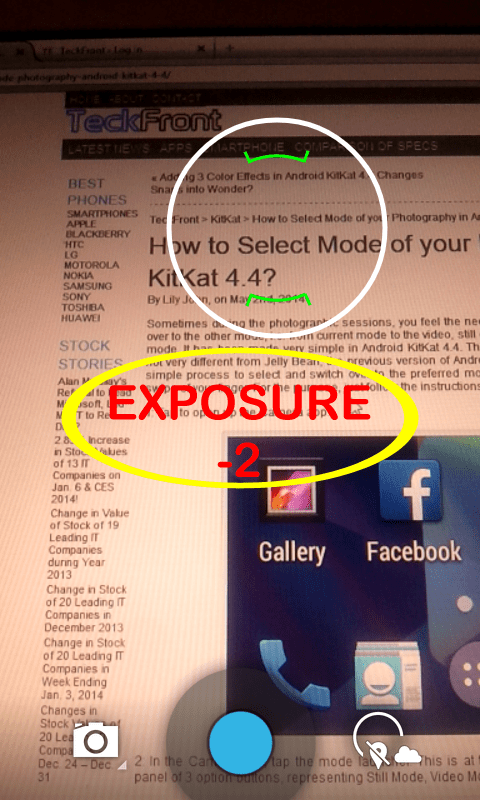 How to Control Exposure of Camera in Android KitKat Phone for Finer Image? 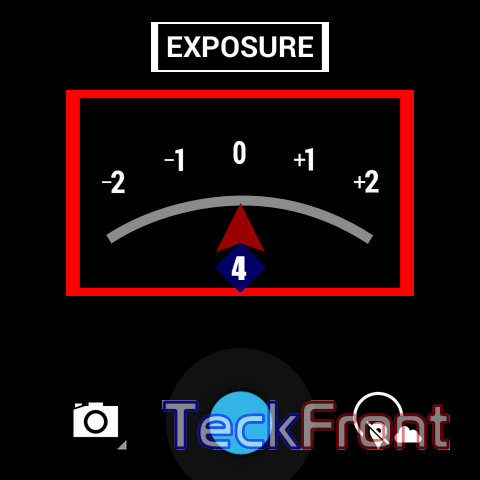 Like many other digital cameras, control of exposure is a very important aspect in Camera app of Android KitKat 4.4. It is necessary to take an excellent and nice snap or the photo may be dull or shadowy. If the proper exposure is not set, either the image will be too light or too dark. Exposure is a term, used frequently in digital photography, referring to 2 aspects of photography, i.e. controlling the lightness and the darkness of the image. It is controlled by the camera’s light meter to determine the proper fraction exposure, f-stop AND shutter speed. 1: Tap the Camera app icon to open it. 2: Tap the Camera app Settings. It would open up a semi-circle floating menu. 3: In the semi-circle floating menu, tap the EXPOSURE. 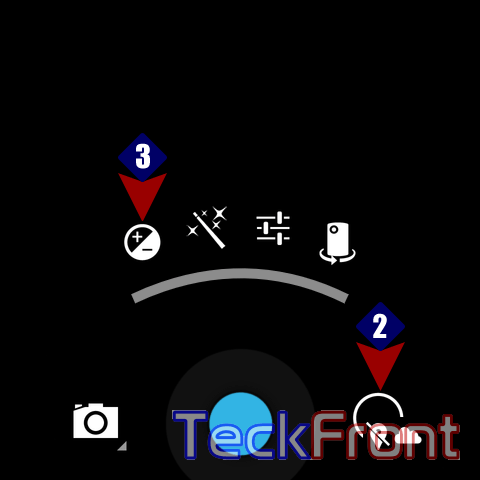 It would open a further semi-circle floating menu, depicting five points of EXPOSURE, i.e. ‘-2’, ‘-1’, ‘0’, ‘+1’ and ‘+2’. 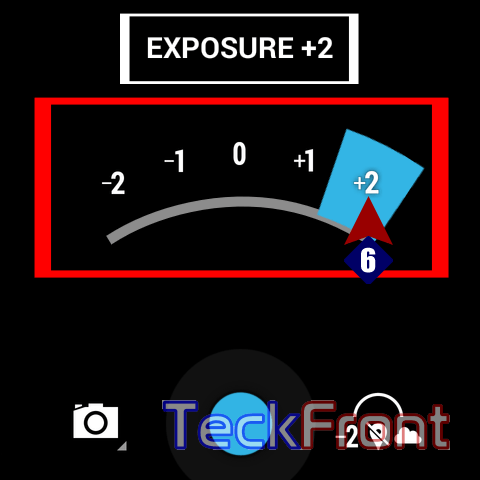 4: If you are planning to take snaps in the lighter environment, tap the darker side, ‘-2’ or ‘-1’. If you are taking snaps in less light, tap the ‘+1’ or ‘+2’ as per need and prevailing light. 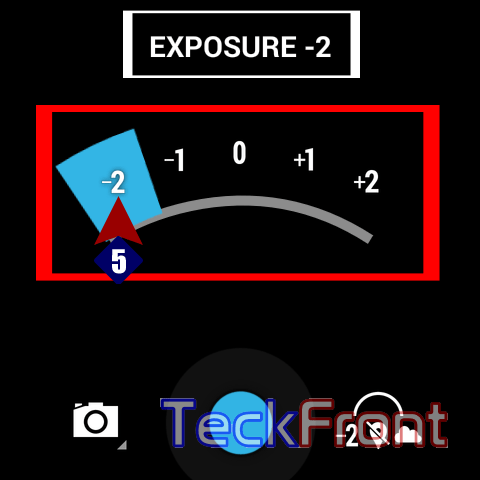 5: If you chose ‘-2’ EXPOSURE, its snap may be a little darker like the shown below. Newer How to Recognize Caller by Custom Ringtones in Android KitKat 4.4? 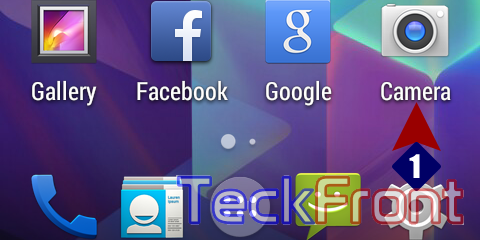 Older Adding 3 Color Effects in Android KitKat 4.4 Changes Snaps into Wonder?